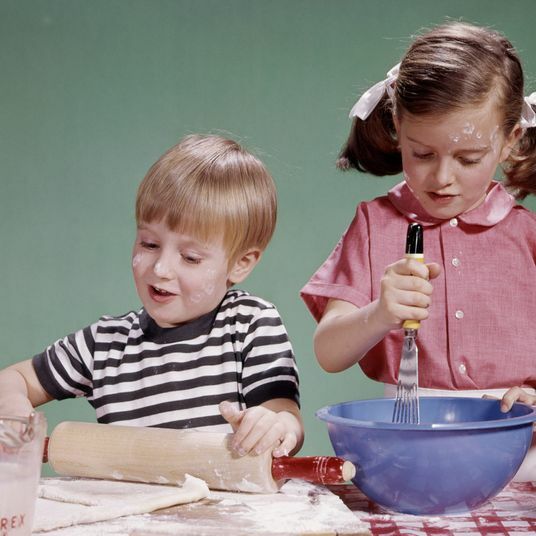 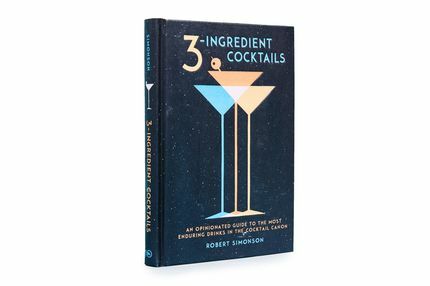 The way you learn how to make craft cocktails isn’t by drinking a lot of them (though that experience doesn’t necessarily hurt). 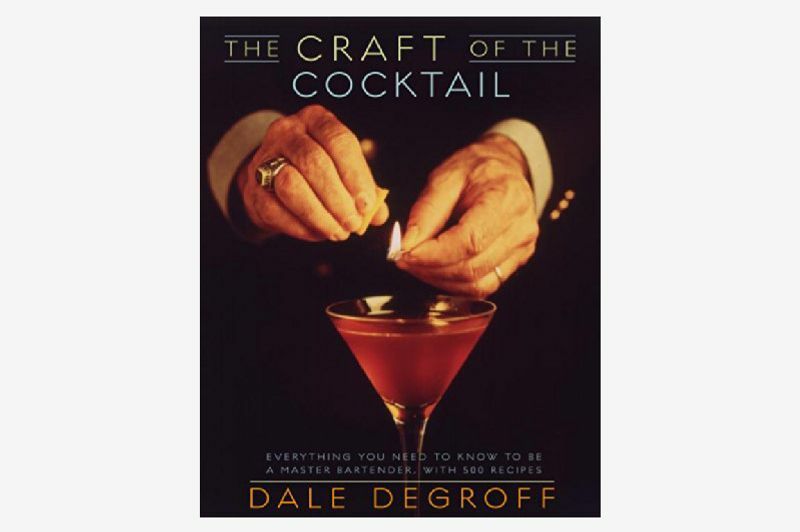 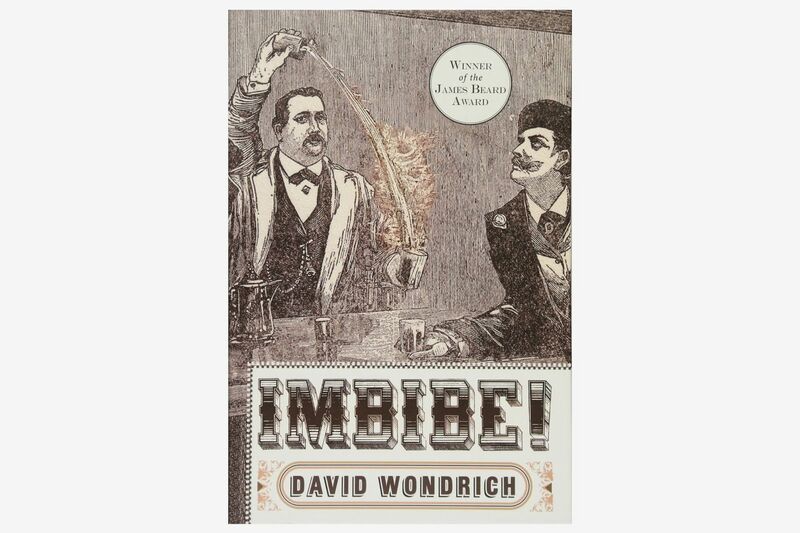 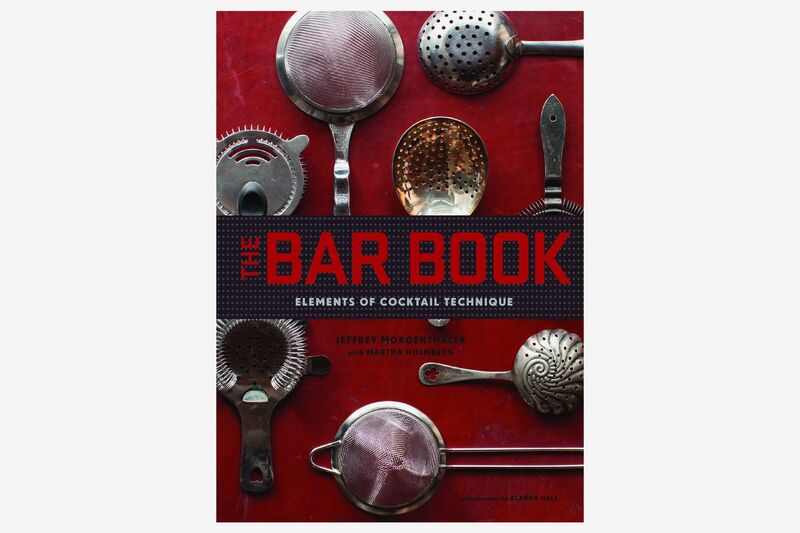 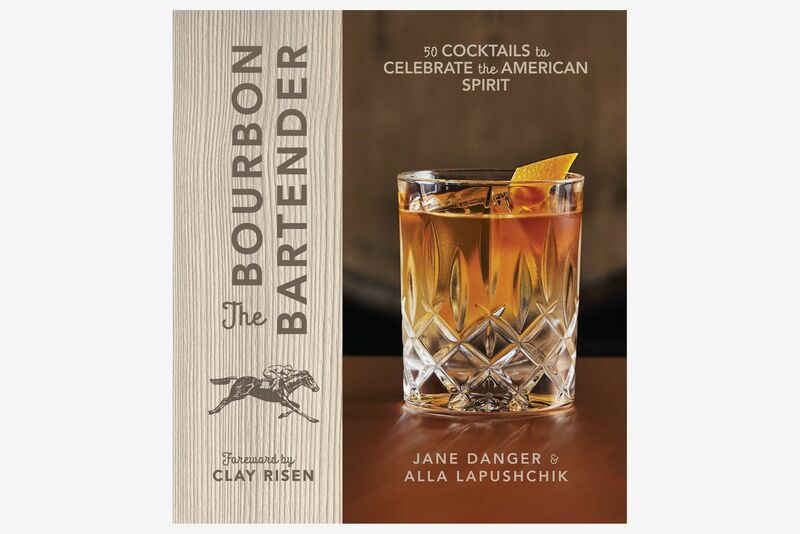 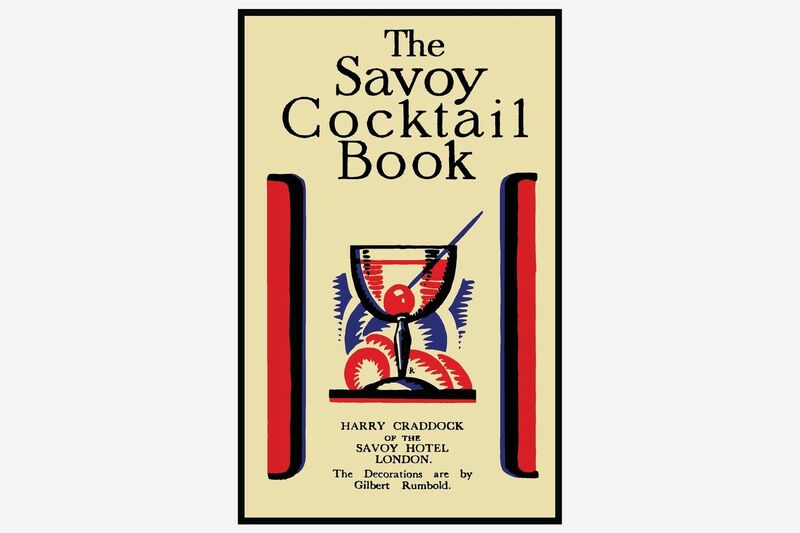 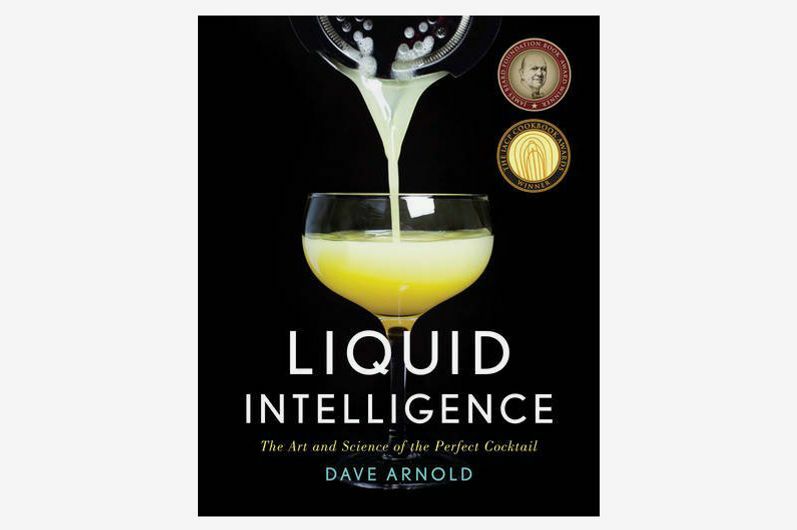 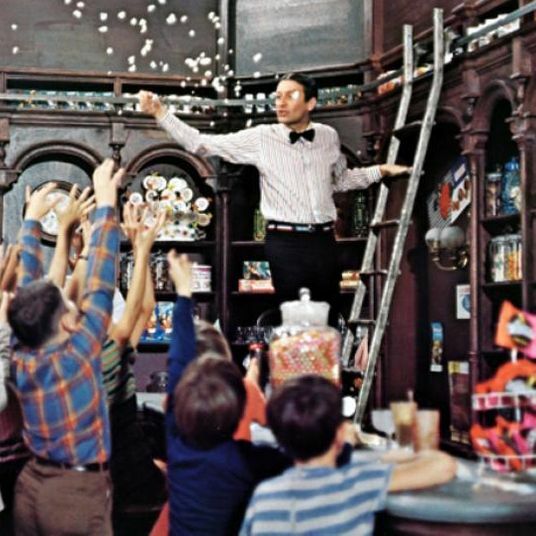 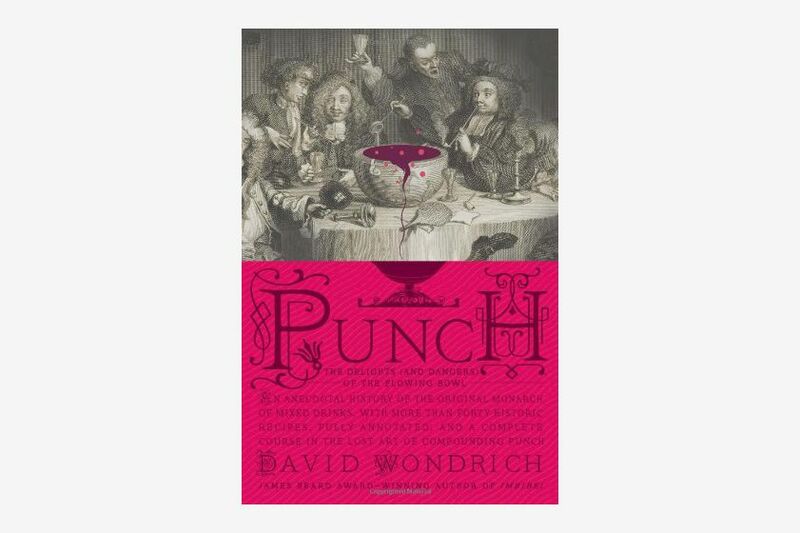 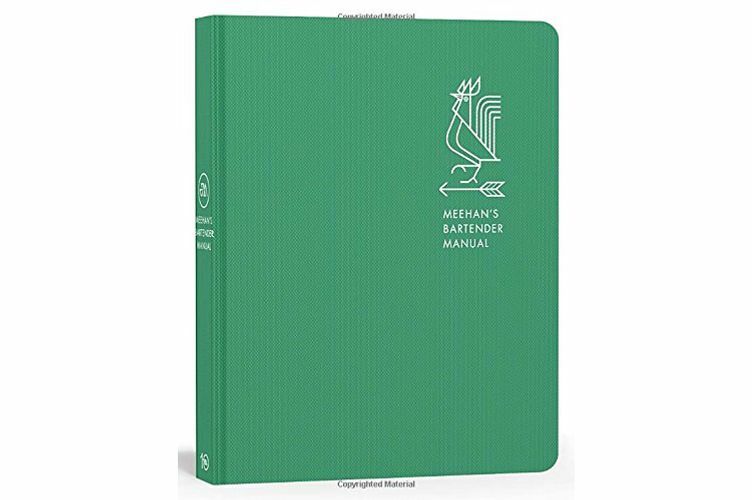 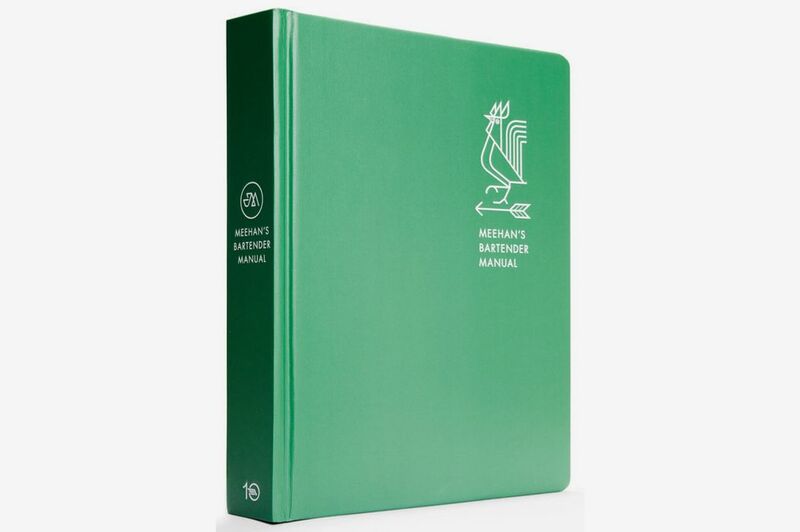 You need to memorize recipes, learn how different liquors are made, and even understand a bit of chemistry — that’s why most serious bartenders and booze connoisseurs are well-read folks, with libraries full of bartending guides and cocktail books that they still reference, even after years of experience under their belts. 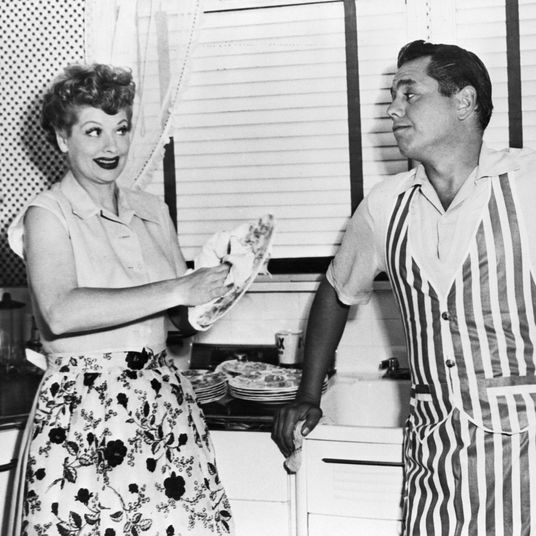 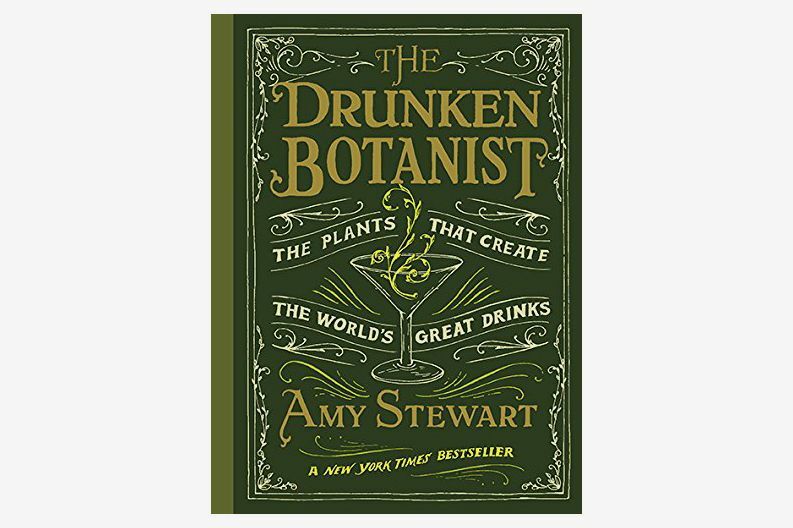 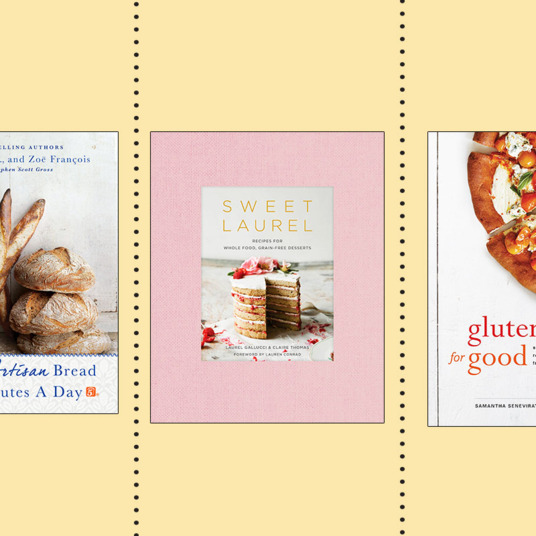 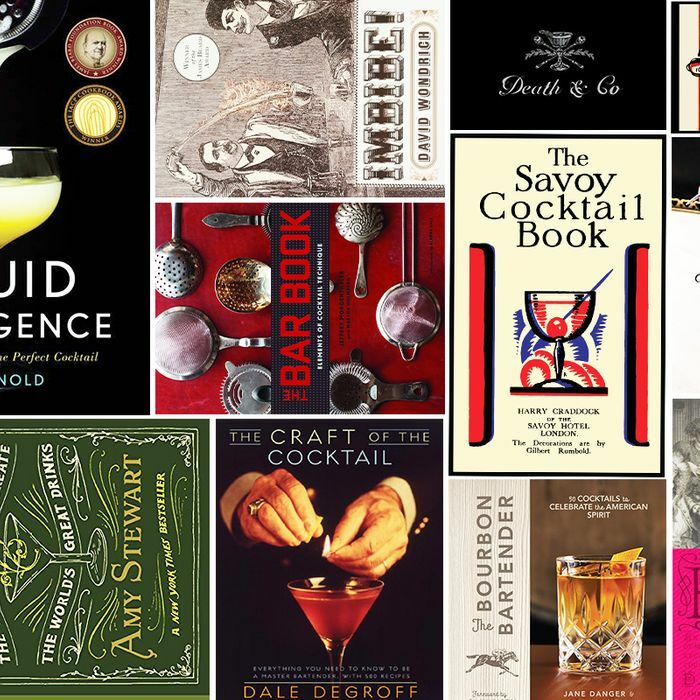 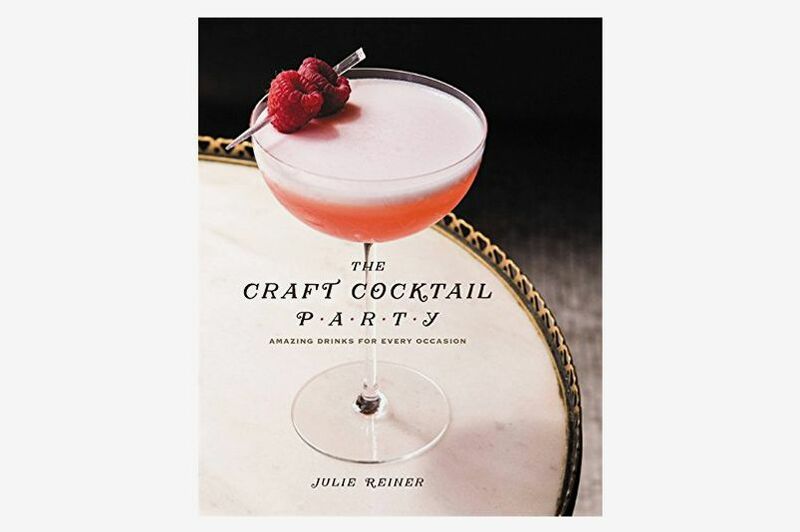 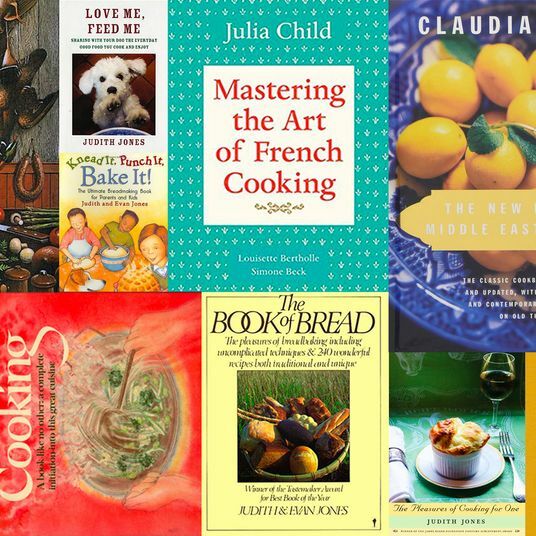 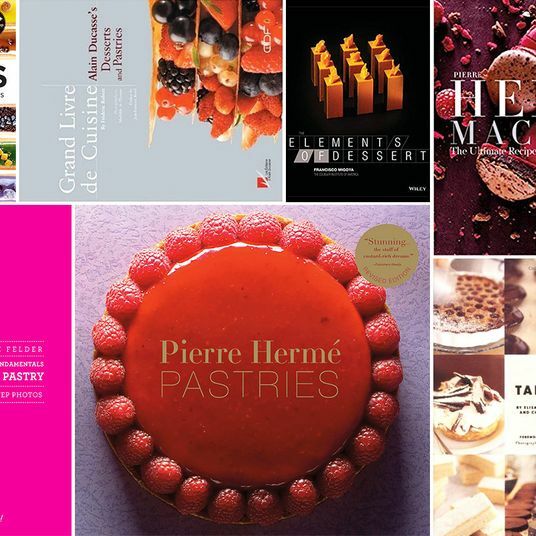 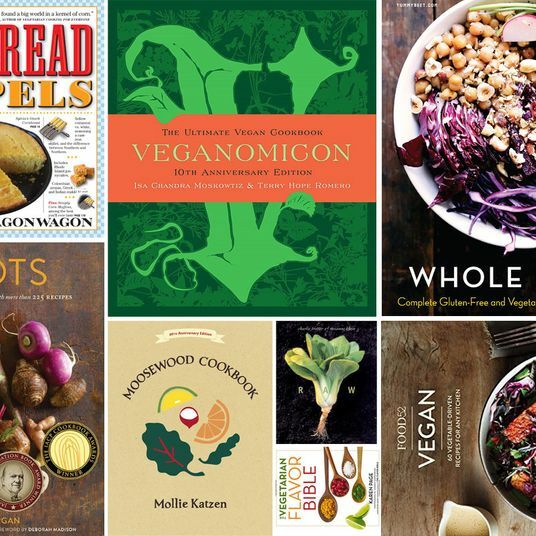 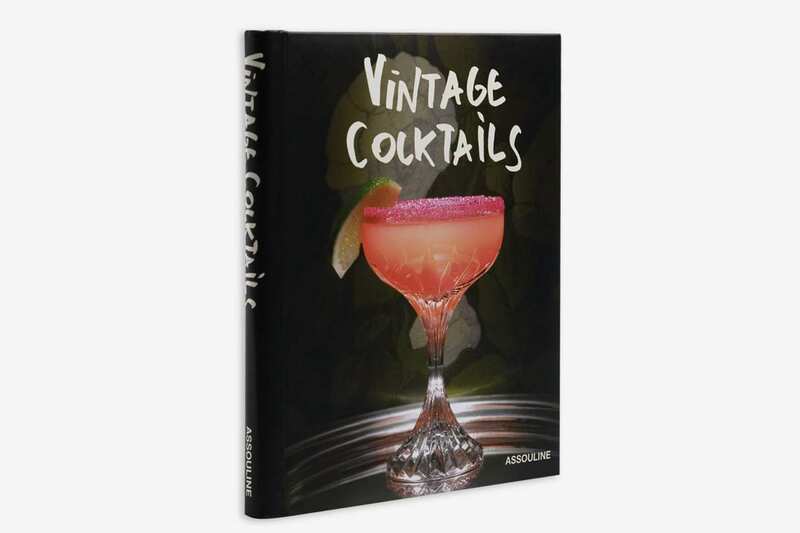 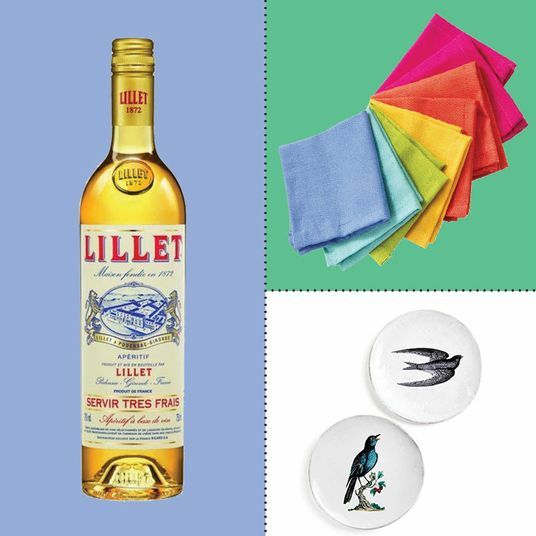 To help you fill your own home with the best cocktail books for every type of drinker, I asked experts to share what’s on their shelves, from the classic bartender guides that taught them the fundamentals to the modern drink books that help them get creative. 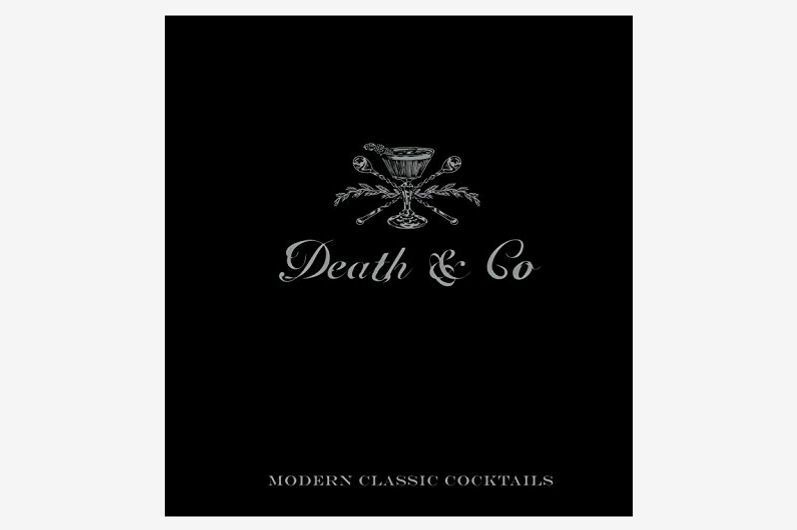 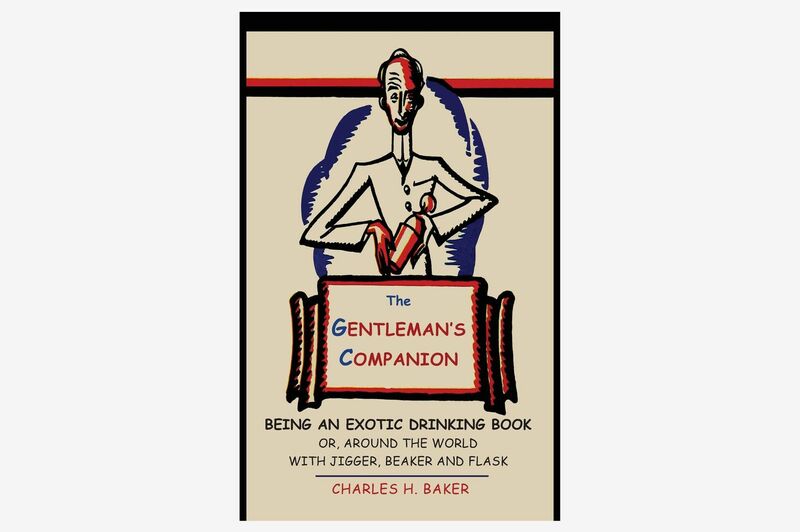 Jane Danger, beverage director at Mother of Pearl in Manhattan, also recommends The Gentleman’s Companion.